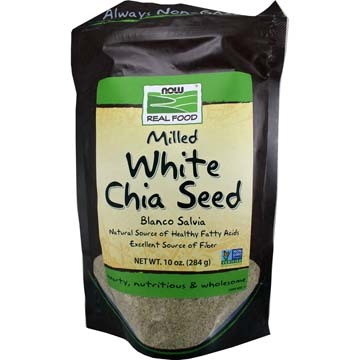 Energy for the cells and supports a healthy heart and gums. 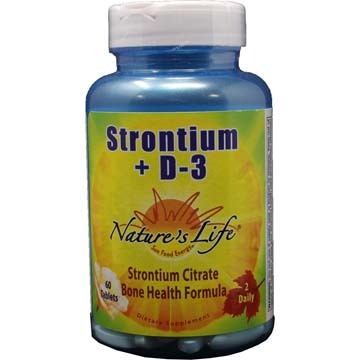 Supports immune system health and healthy metabolism. 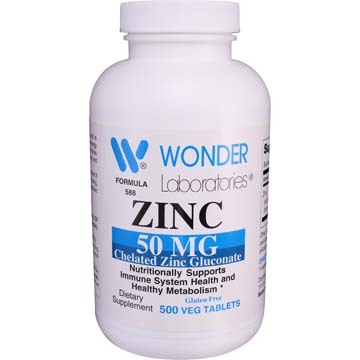 Zinc is a component of more than 300 enzymes that are needed throughout the body for daily processes. 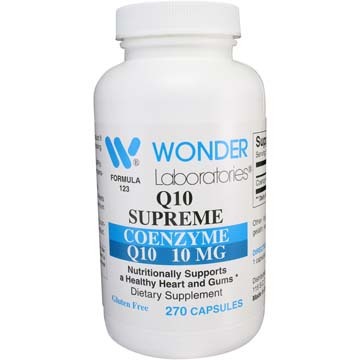 Supports a Healthy Heart and Gums. 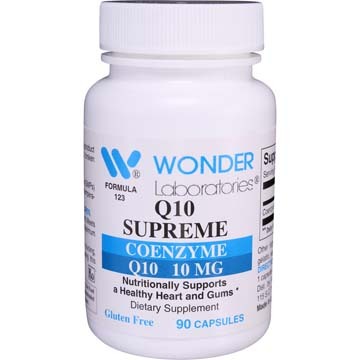 Coenzyme Q10 supplements may benefit patients with cardiovascular disorders. 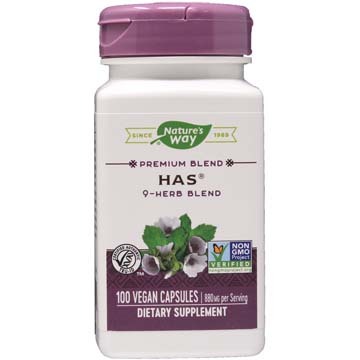 HAS® Original Blend is a non-stimulant herbal formula w/ Brigham Tea, Marshmallow, Burdock, Parsely, Cayenne Pepper, Goldenseal, Elecampane, and more. 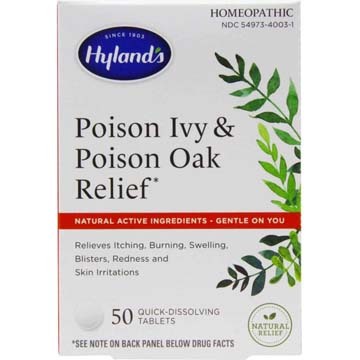 Provides temporary relief of sneezing, coughing, runny nose, nasal congestion, itchy watery eyes and swelling, associated with seasonal allergies. 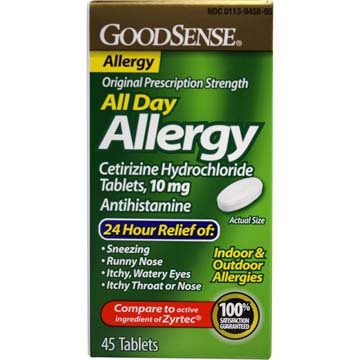 Seasonal allergies, hayfever. 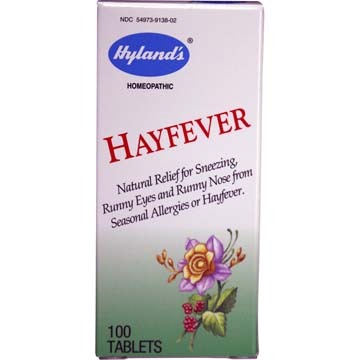 Relieves sneezing, runny eyes and runny nose. 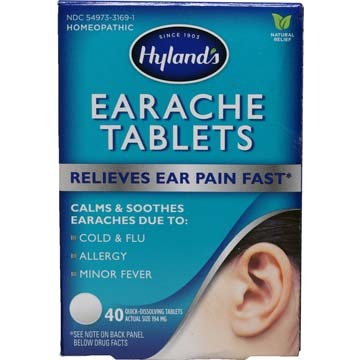 Hyland's Homeopathic Earache tablets provide natural relief for ear pain fast. 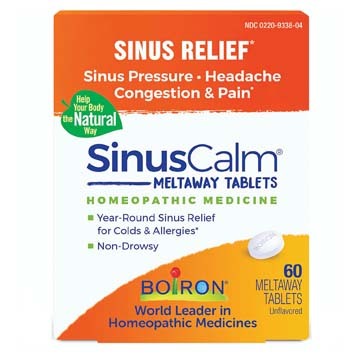 Calms and soothes earaches due to cold & flu, swimmer's ear, allergies. 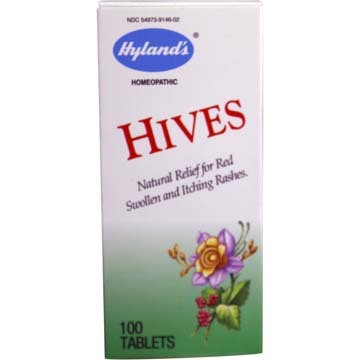 Homeopathic relief of symptoms of red, swollen and itching hives or welts on the skin that appear with sudden onset. 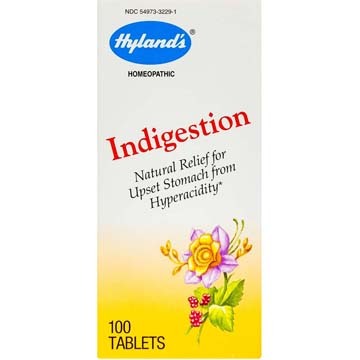 Homeopathic Relief for Upset Stomach. 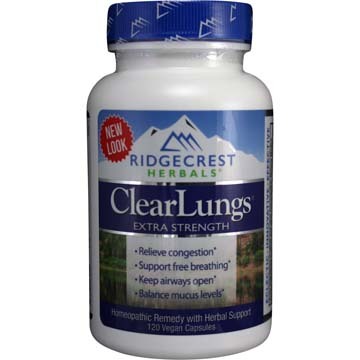 Supports a Healthy Respiratory System. 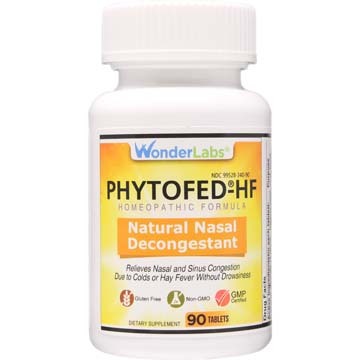 Dietary supplement & educational guide to support healthy lung function. 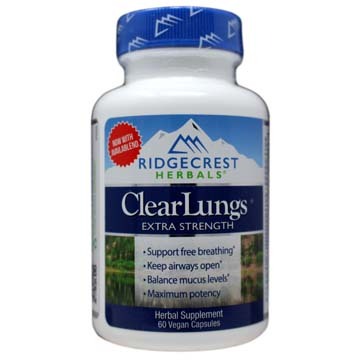 Natural respiratory relief. 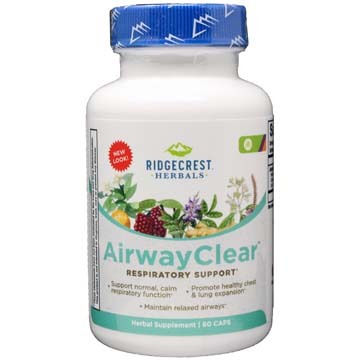 Strengthens and supports healthy airway function. 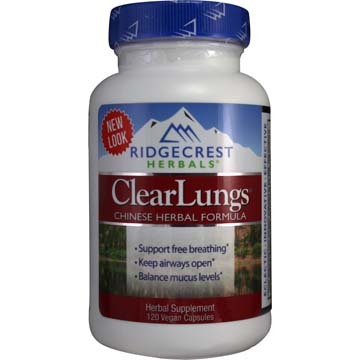 Clear Lungs, keeps airways open and mucus levels normal. 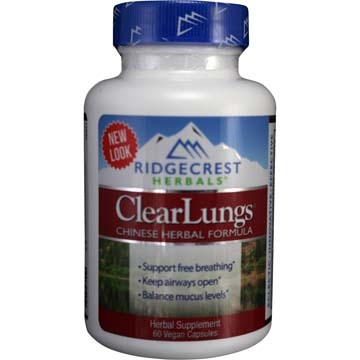 Helps maintains free breathing which keeps oxygen levels high. 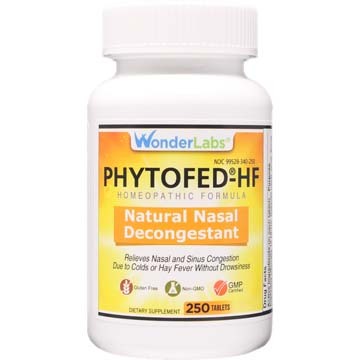 Temporary relief of bronchial congestion. 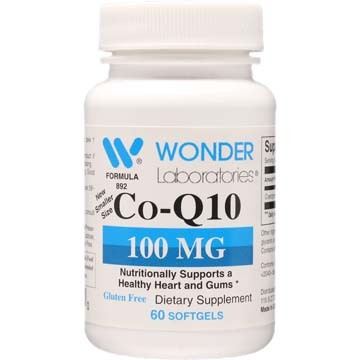 Relief from lung congestion caused by colds and flu, allergies, smoking, pollution, athletics, or similar causes. 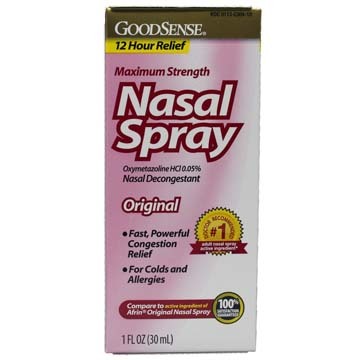 Maximum strength Nasal Spray by GoodSense, comparable to Afrin® brand. 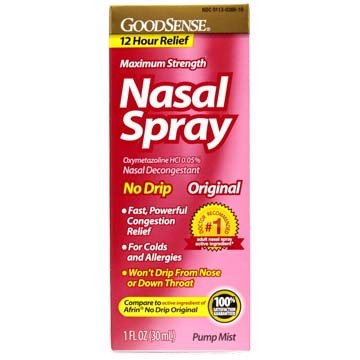 Nasal spray and decongestant for fast, powerful congestion relief for 12 hours. 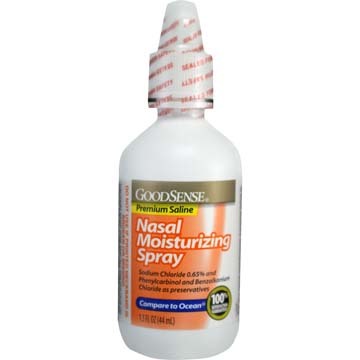 Compare to Ocean® brand nasal moisturizing spray. 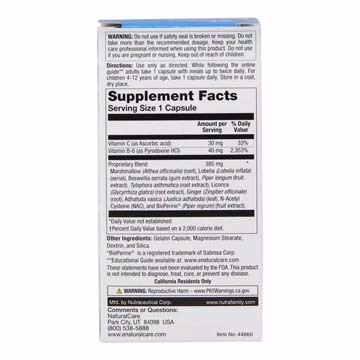 Sodium Chloride 0.65% and Phenylcarbinol and Bezalkonium Chloride as preservatives. 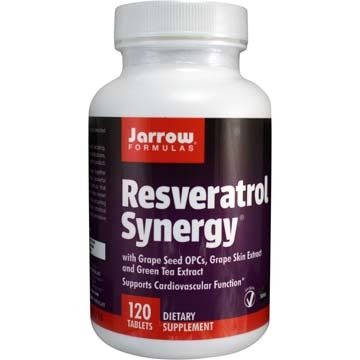 Zyrtec comparable. 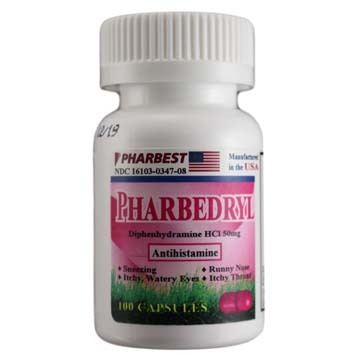 Relief from sneezing, runny nose, itchy, watery eyes and itchy throat or nose. 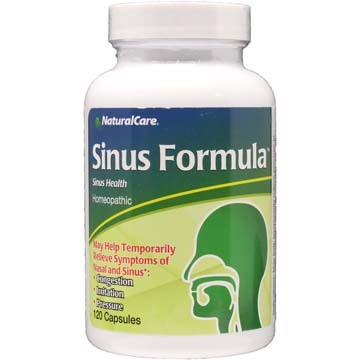 24 hour relief of sneezing, runny nose, itchy, watery eyes and itchy throat or nose. 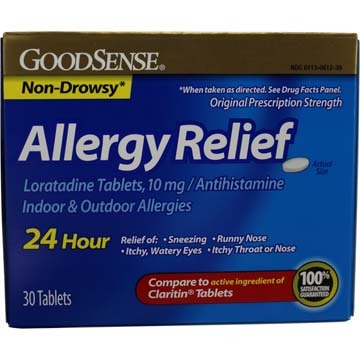 Helps with both indoor and outdoor allergies. 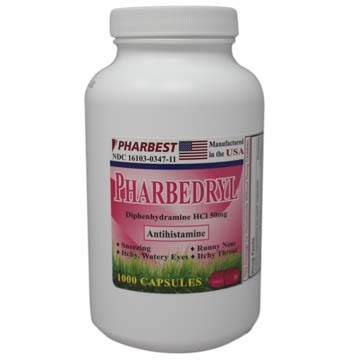 Compare to Zyrtec®. 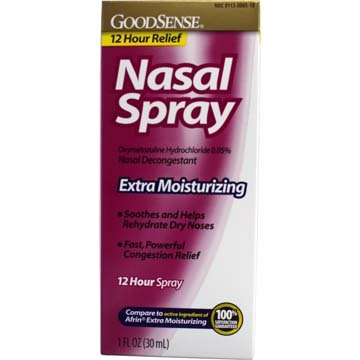 Compare to Afrin® brand extra moisturizing nasal spray and nasal decongestant. 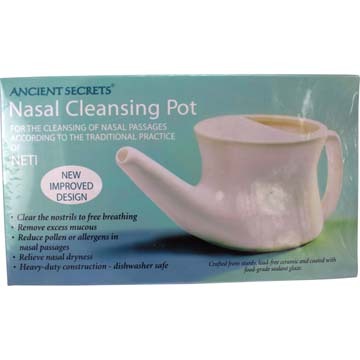 Soothes and helps rehydrate dry nasal passages. 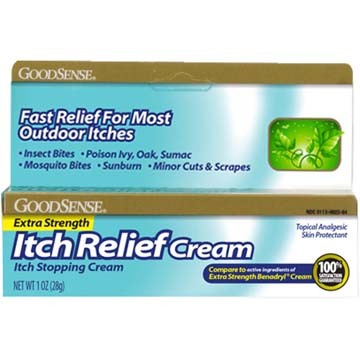 Fast powerful relief. 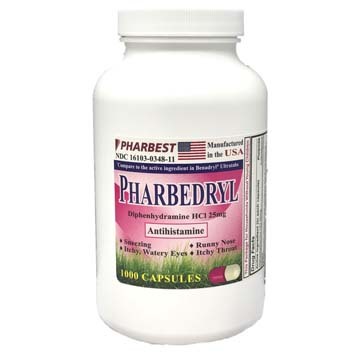 Compare to Active ingredients of Claritin Tablets Original Prescription Strength. 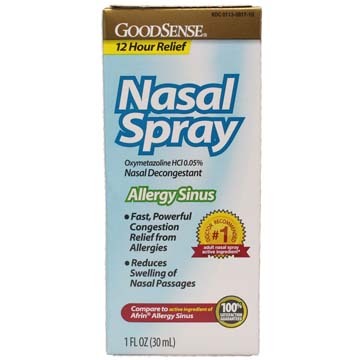 Rapid action of these powerful vapors make nasal passages feel cleaner. 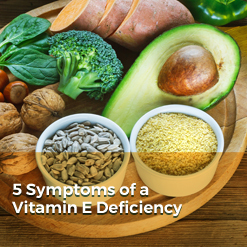 Helps you endure seasonal discomfort. 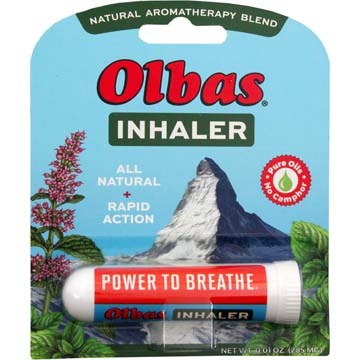 Original Swiss Essential Oil formula. 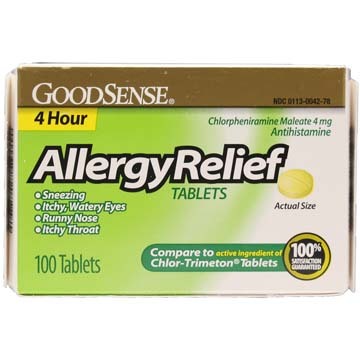 Compare to Benadryl® Allergy. 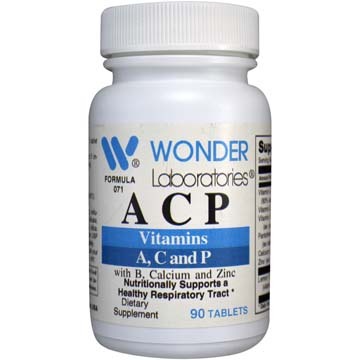 For treatment of allergy symptoms like sneezing, runny nose, itchy and watery eyes, itchy throat. 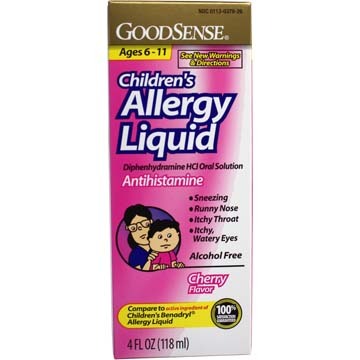 100ct bottle. 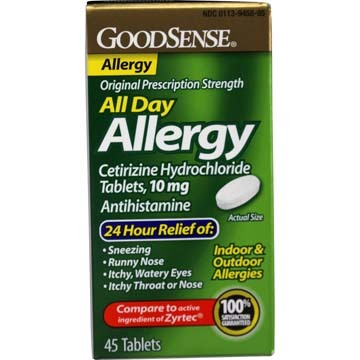 Compare to Benadryl® Allergy. 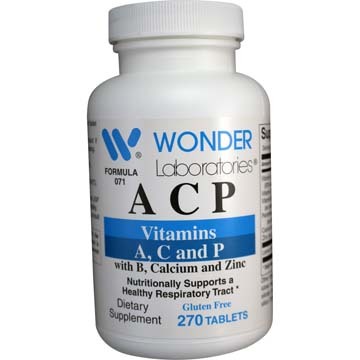 For treatment of allergy symptoms like sneezing, runny nose, itchy and watery eyes, itchy throat. 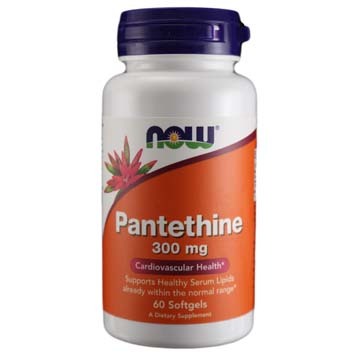 1000ct bottle. 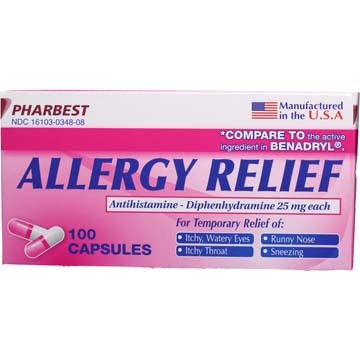 Benadryl Allergy comparable. 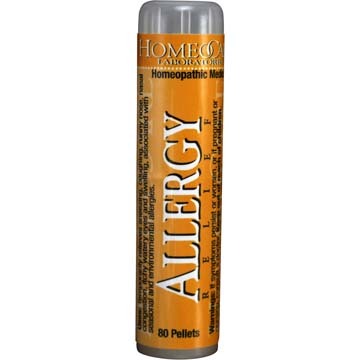 50 mg antihistamine for allergies.